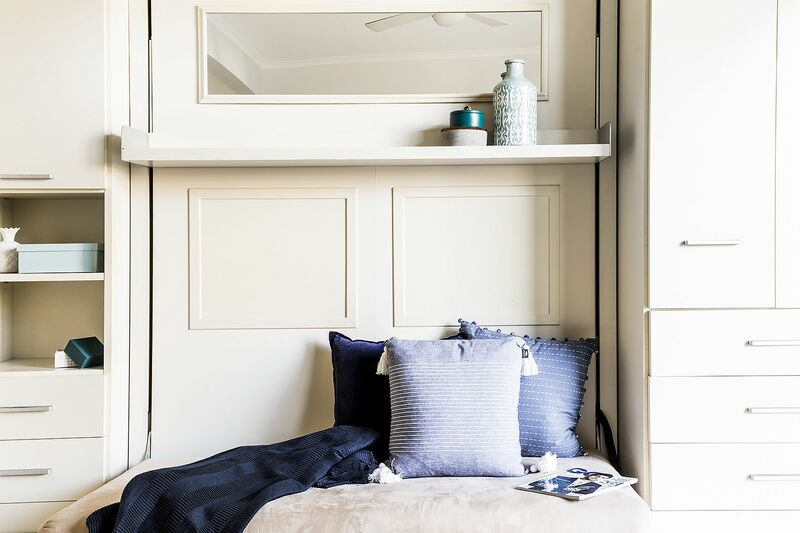 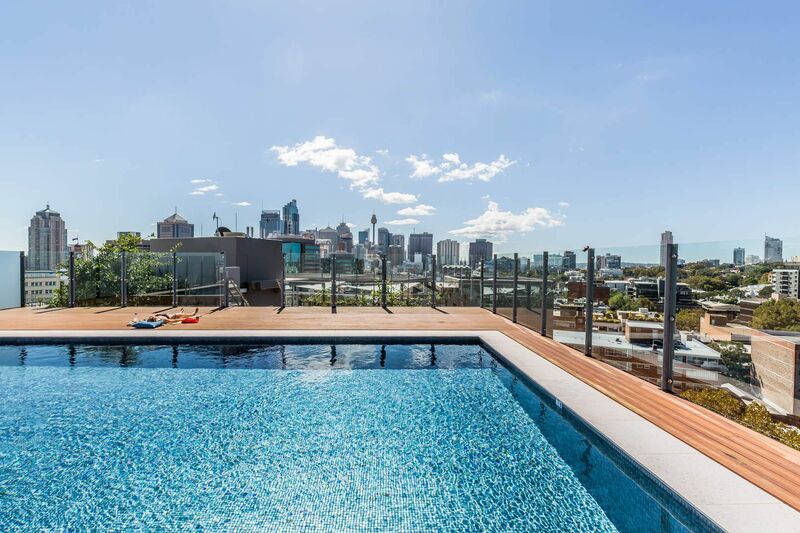 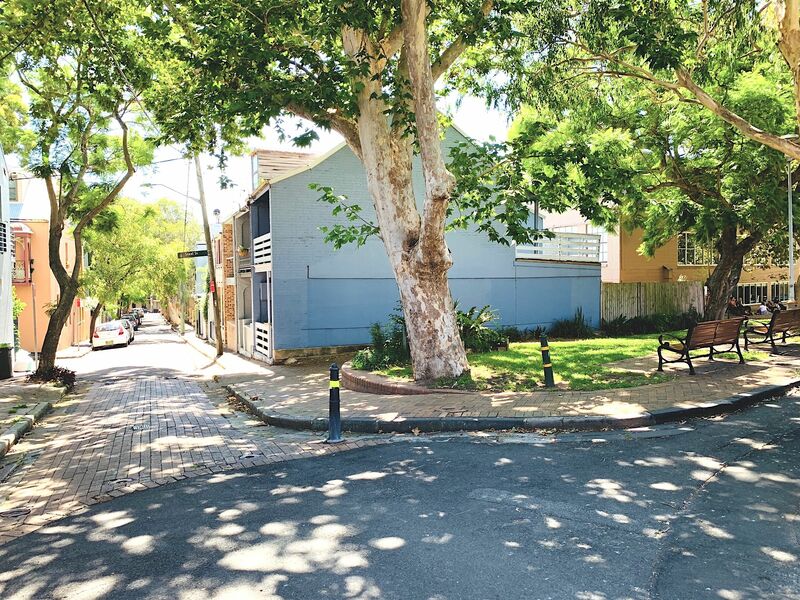 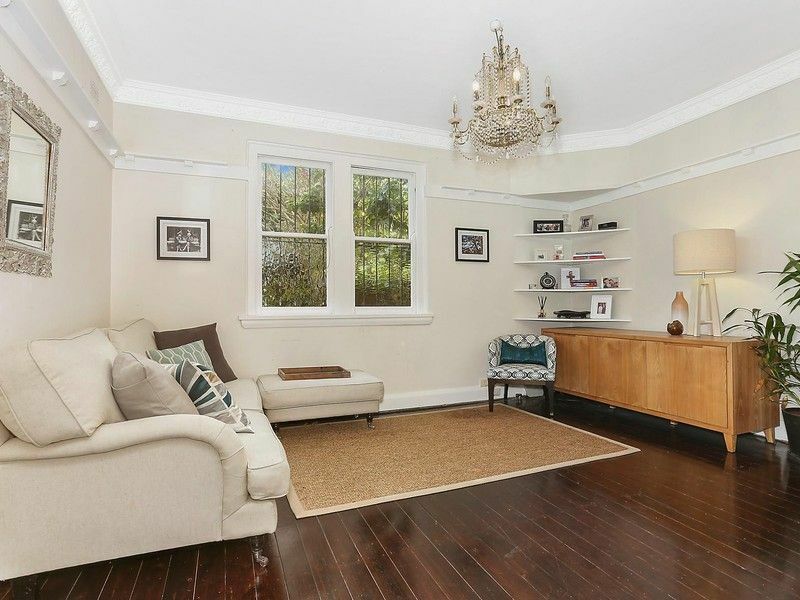 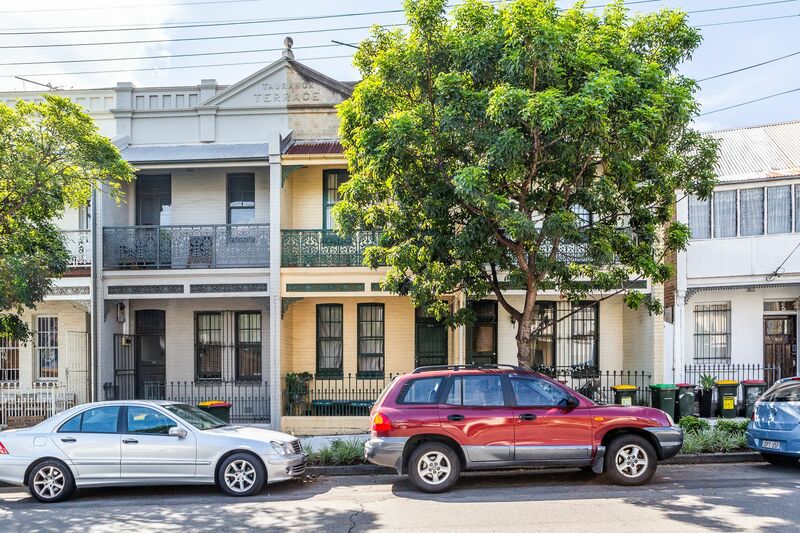 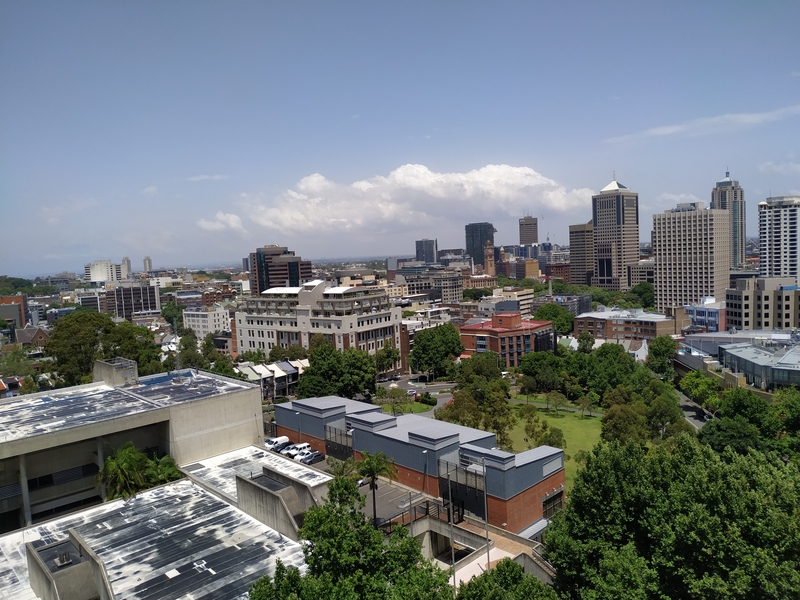 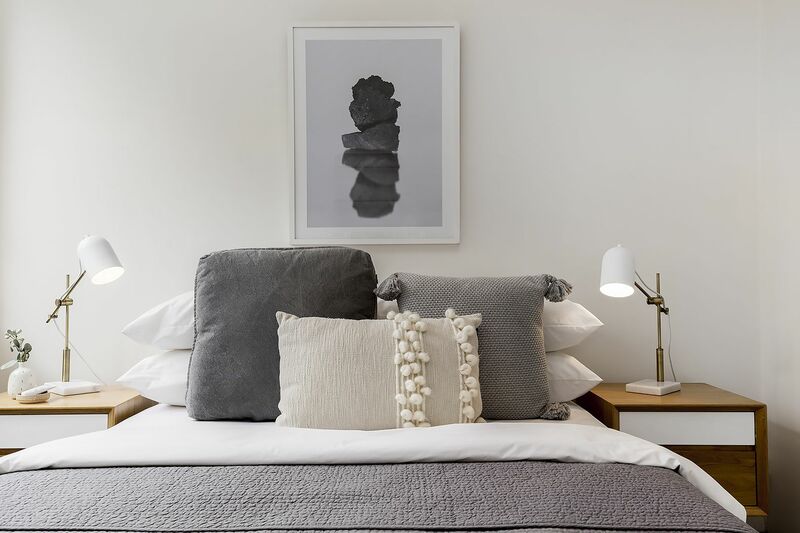 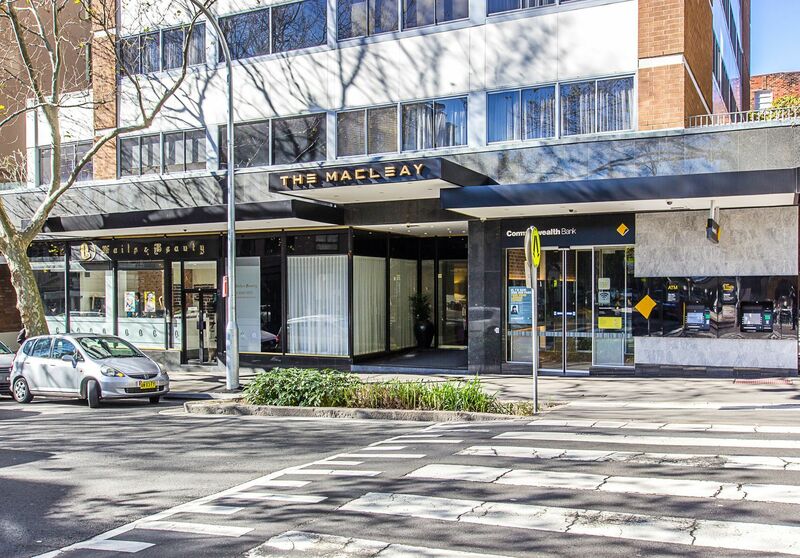 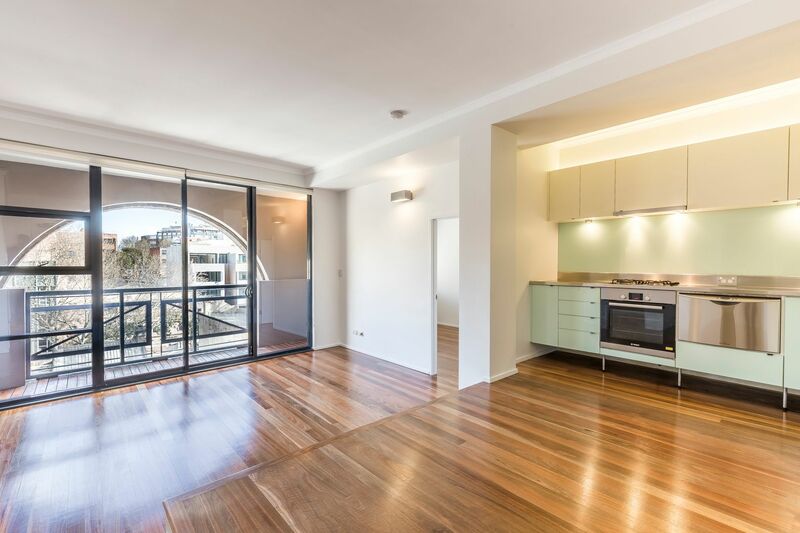 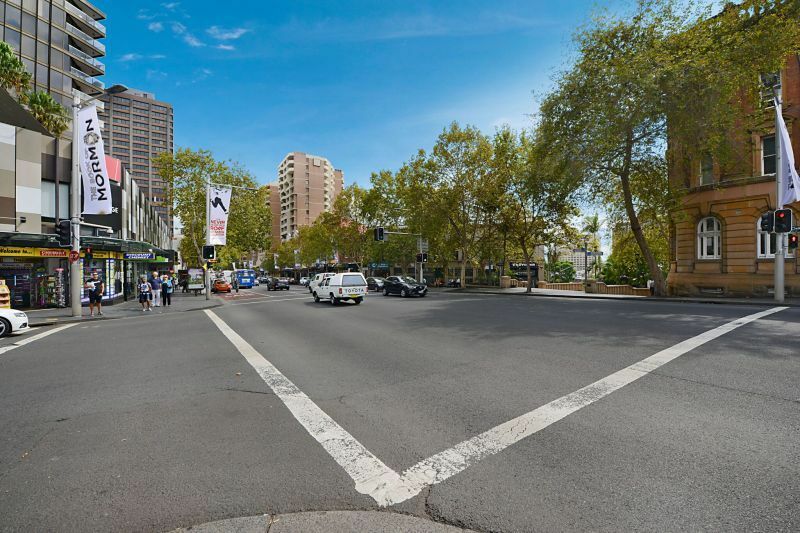 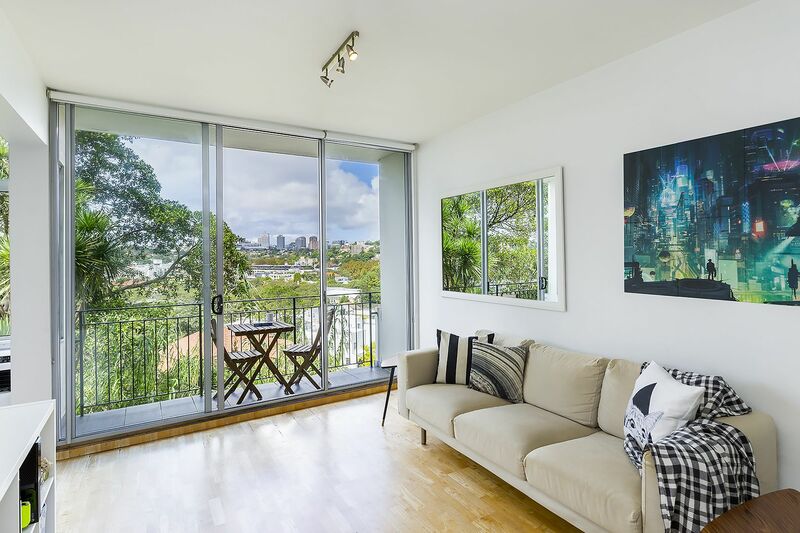 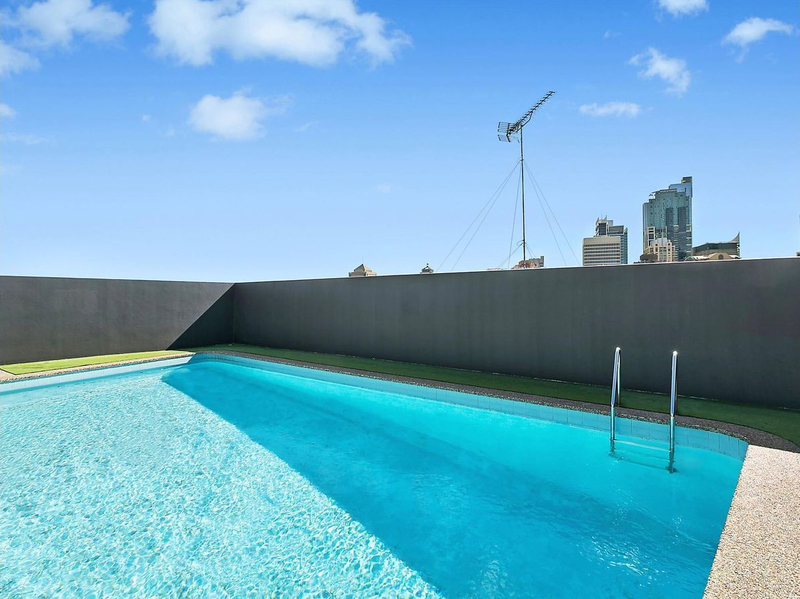 A superb first home buy or investment in the heart of Surry Hills only moments to the CBD. 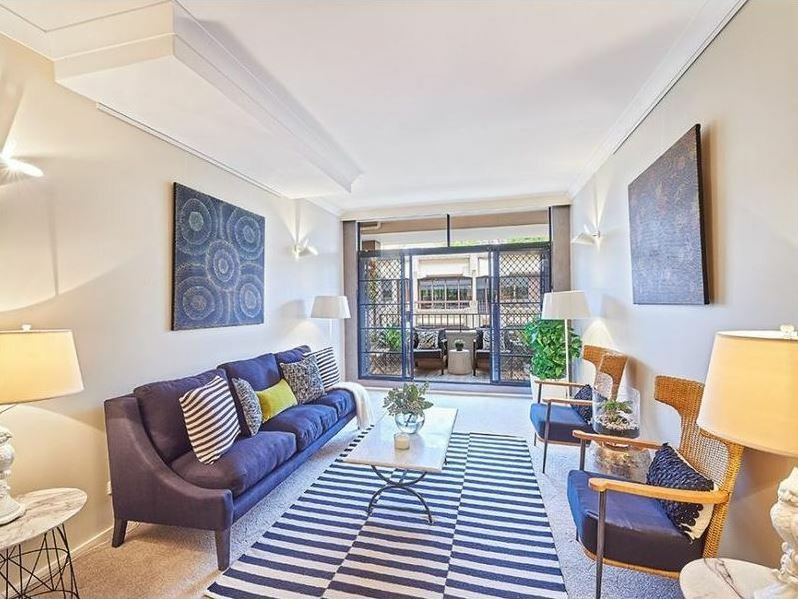 This well maintained studio apartment is a prime purchase for those looking for an entry level pad with room to add value. 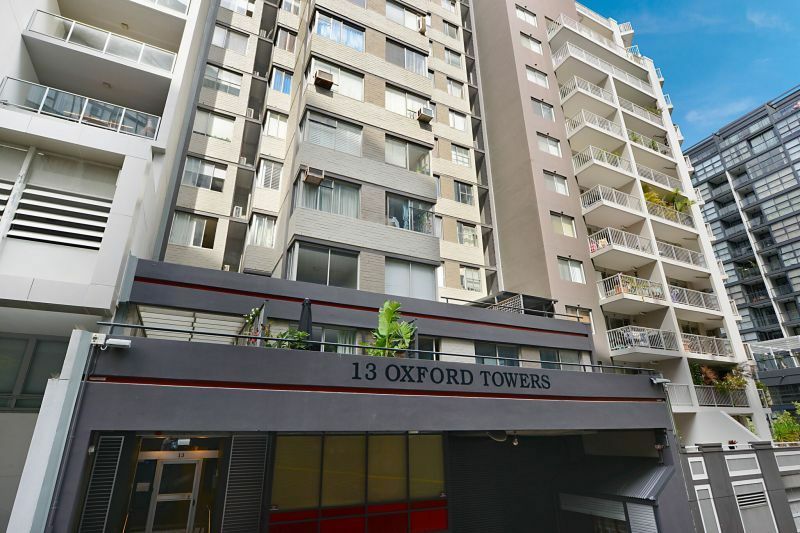 Set within ‘Oxford Towers’ only a short walk to Museum Station, city buses and popular cafes.